This Korean Skin Care Product is a hypoallergenic and dermatologically tested. It has 5 non additives texture (Non colors, synthetic fragrance, alcohol, mineral oil, and paraben) that is perfect for the sensitive skin . Many women chooses this product because it is a stress free way of cleansing away stubborn make up, even the hardest matte or waterproof eyeliner and mascara. 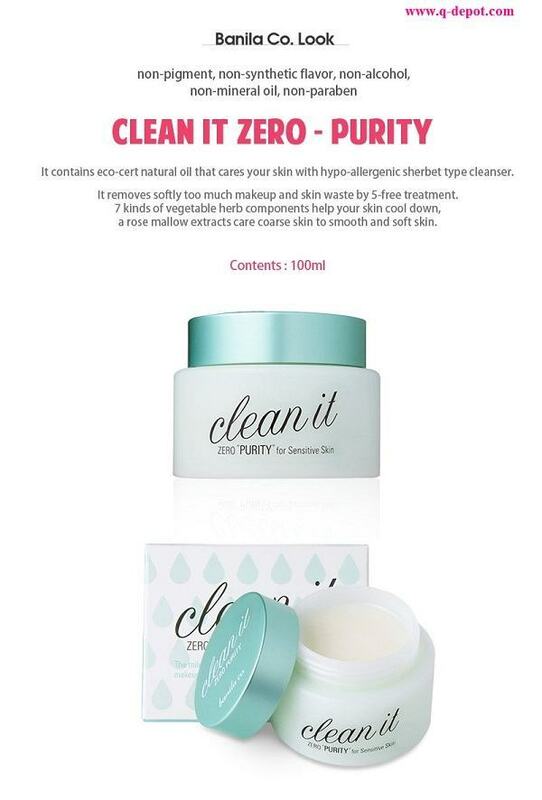 Clean it Zero also have Herbs and Hollyhock that can soothes damaged skin and takes care of the dry skin while cleansing your skin. Step 1:Apply proper amount on a clean towel and massage gently on your dry face. No more dirty and oily face that can ruin your macho man looks because this Korean Skincare product ..